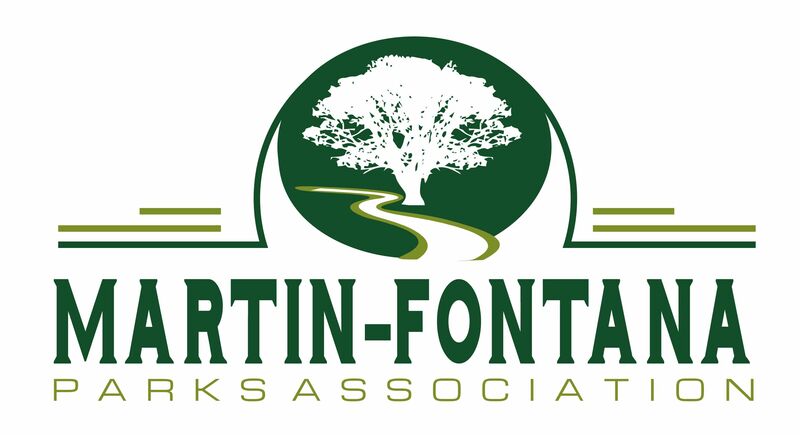 I’m Robert Braunstein, Vice President of the Martin-Fontana Parks Association. We have just signed a groundbreaking Right of Entry agreement with the City of San Jose that allows us to work on certain projects using contractors we hire. Our association has $44,000 to spend on these projects. My question to you is, what are the most important issues in the TJ Martin and Jeffrey Fontana parks right now that need to be addressed? If there is an issue you feel particularly strongly about, let me know if you would like to join a project management group to work on a specific fix. Please reply with your opinion at SaveOurParkTrees@gmail.com. 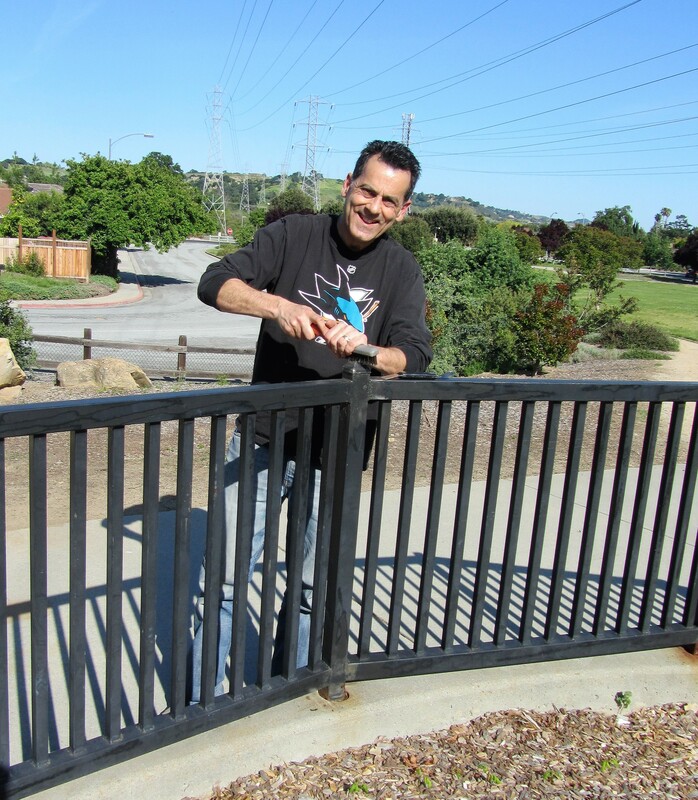 Here’s Robert hard at work refinishing the Tot Lot fence in Jeffrey Fontana Park. I would love to see the grassy areas restored: gophers eradicated, holes filled, field leveled and sprinklers fixed where necessary so we again can have fields that are safe to play soccer or catch on without worrying about hurting yourself by stepping in a hole or tripping over a mound of gopher dirt. I would love to see the fields returned to usable space to play sports with my kids, like a small soccer scrimmage or to play catch. First I would think that means gophers eradicated, holes filled and fields leveled where needed as well as sprinklers repaired in some areas. I’d like to see parks maintenance staff receive training about CA native plants and provided help from hired hands (CCC?) so they can properly weed the plantings on the north side of the turf and add additional wood chips. I think a community garden in an undeveloped portion of TJM (near Coleman) or in the undeveloped area in J. Fontana East (near Golf Creek) would a good idea. One might seek matching funds from the City Comm Garden Lead person to pull this off. What about a sand-filled, volleyball court?